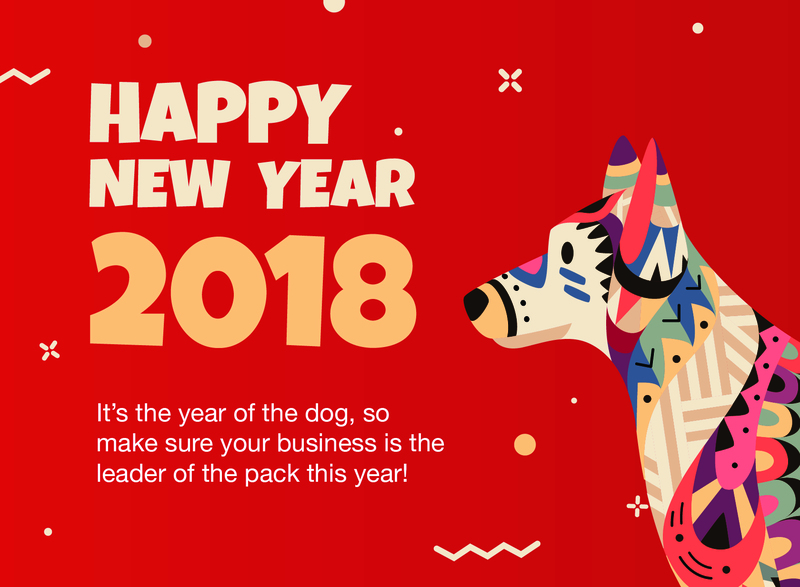 It’s the year of the dog, and we’re ready to get to work! 2017 is now a distrant memory, but 2018 is already looking great! We’ve got lots of exciting projects already underway, and we can’t wait to see what else this year will bring for us, our existing clients and our new clients alike. With our fingers always on the pulse, we’re always on top of what our clients' customers want to see. We’d love to show you how the world of marketing is evolving, and we can help you to ensure that the message your business gives out remains current and effective. Remember, we’re full service, so no matter what method of marketing you’re planning for 2018, we can help! Give us a ring and let’s sit down for a chat.